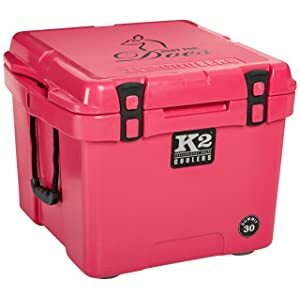 The K2 Summit Series 30 Just for Does—do you think that means for ladies in the bright pink color?—it’s so cool! It also comes in other colors, just for the bucks, of white, brown, gray, crimson/white, orange/white, purple/yellow, and red/white. 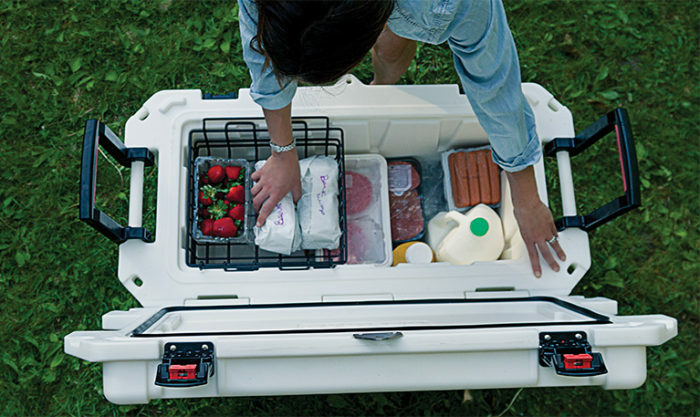 The cooler is made of food grade rotational molded plastic that makes them lightweight yet tough and durable. This cooler can use dry ice as well as regular water ice. 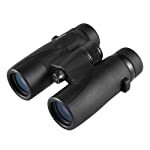 It blocks out the sun’s ultraviolet (UV) rays to keep your food and beverages cold. It will hold up to 40 pounds of ice. The K2 Cooler uses its proprietary injected SNOWblown™ insulation to keep your foods colder longer by keeping the ice source from melting. The gasket around the cooler is another important factor for keeping everything cold. K2 uses its ICEvault™ gasket material for keeping heat out and cold in. The special LOCKaway™ lid is designed to maintain foods at icy cold temperatures or hot and shields the inside from the outside environment. Lid latches are important and we want them to work to let us in, not lock us out. With its POSITRAC™ lid latches you will have that great closing seal you want. 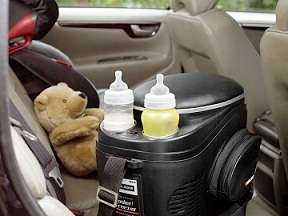 The cooler has body keepers that are molded onto the body that give you a positive lid shutting that will provide confidence every time you shut it. You must have hinges that stay attached, do not bend, or fall off with the slightest pressure. The K2 ENDURA™ hinging method provides for full-length hinges incorporated into the unit that keeps the lid attached forever. The hinges endure without changing. The feet must be tough, resist marking the place it is sitting, and stay put without slipping or sliding never falling off the picnic table. The K2 SUREgrip™ will do just that. If you do want the cooler to slide about, you can add the K2 SMOOTHglide™ covers to the feet to do just that. When back home we want to remove the stale smelly water, so with the K2 TORRENT™ drain plug, that will be an easy task. Simply give the plug a partial turn, without removing the plug to drain quickly and easily. The plug will not get lost when it doesn’t need to leave its location. The inside of the plug has a silicone gasket giving you a water-tight seal. If you want the plug to be removed for quicker drainage, it will do that too. Use the EASYhaul™ rope handles designed and created for hand comfort and durability for lifting heavy loads and use the attached side REALgrip™ handles if you prefer not using the rope. It does not come with a strap. 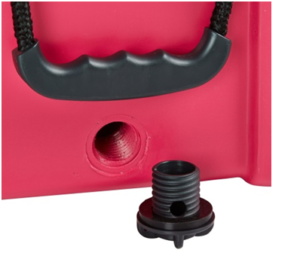 Moreover, if you need to anchor the cooler to your boat, the dock, in the truck or SUV, the two HOLDtight™ anchoring points are located on both sides of the cooler for easy mounting. Of course, we want to keep some folks or critters out of the cooler. The K2 uses built-in holes for your padlocks to keep it safe and secure. 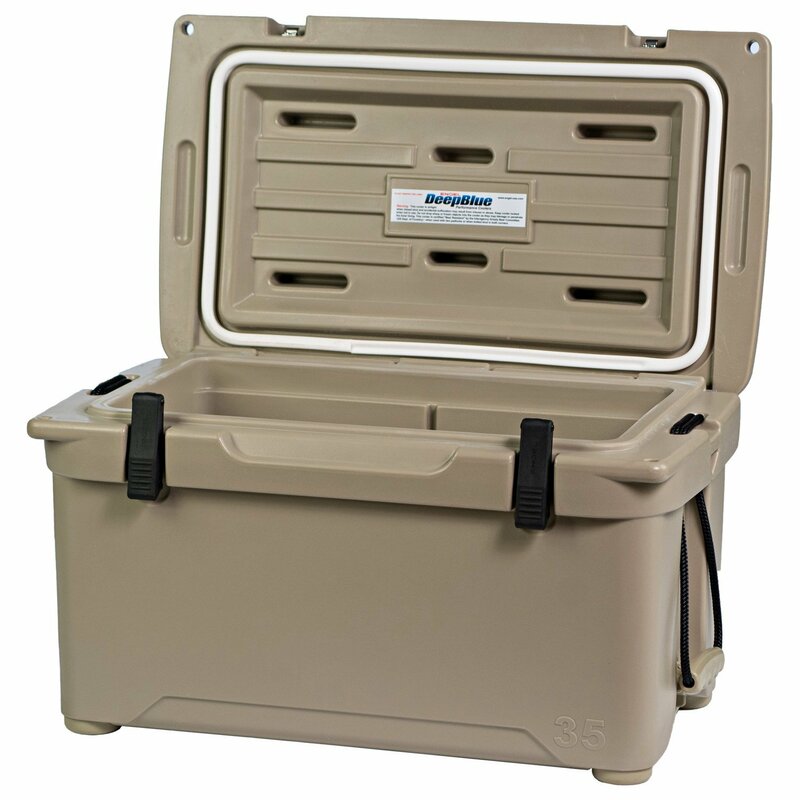 You will love this cooler when you go hiking, picnicking, hunting, fishing from your boat or the bank, camping, rafting trips, road trips, tailgating parties, a backyard barbeque, or a leisure day at the beach. Some sporting events will permit small coolers such as this one. 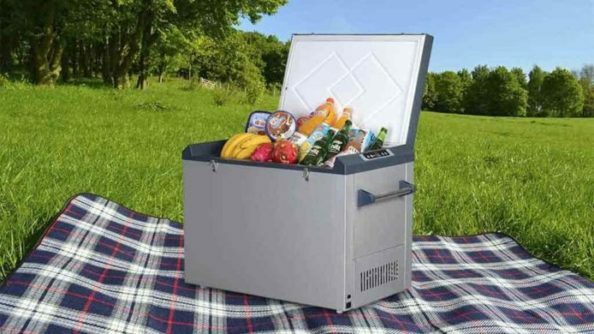 This cooler is dependable, stays at the temperature, and preserves the constancy of the ice. When you have half ice and half drinks in the cooler full up, the ice should last 5 to 7 days if you open it 3 to 4 times a day and start off with the chest cold. The K2 cooler will hold 22 cans. 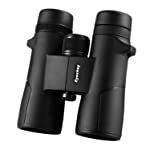 The external part of the handles is 20.25-inches long x 18.25-inches wide x 16.38-inches tall. The internal cooler length is 13.375-inches x 13.125-inches wide x 12.5-inches tall. The height at the fill line is 11.125-inches and it weighs 19 pounds with a shipping weight of 23.2 pounds to including packing. Gift-wrapping is available for your outdoorsy friends and family and the K2 cooler comes with an 8-year Warranty.